One free drink with any screen hire purchase. All drinks included – hot, cold & alcoholic. One free drink per screen. 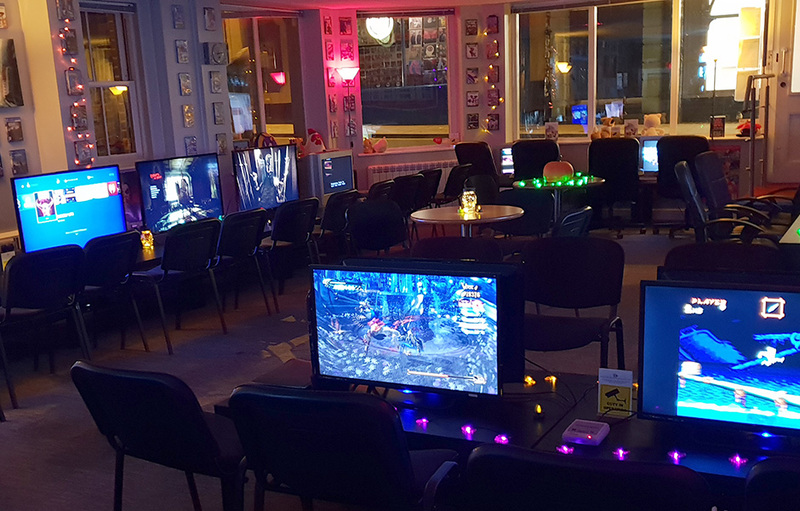 One Life Left Norwich Gaming Café. 21 St Benedict’s Street, Norwich, NR2 4PF.